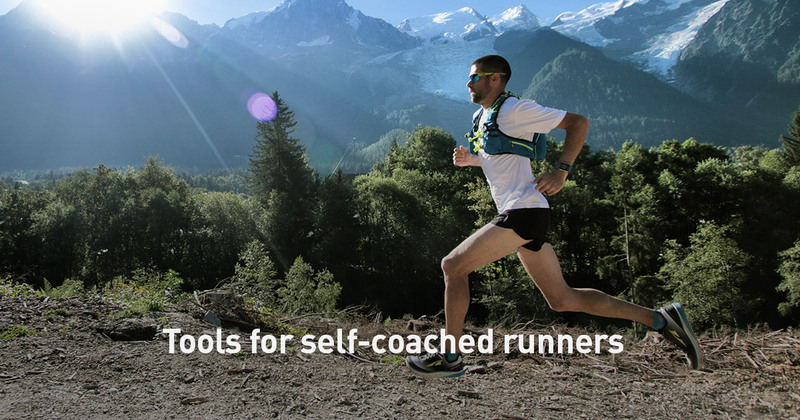 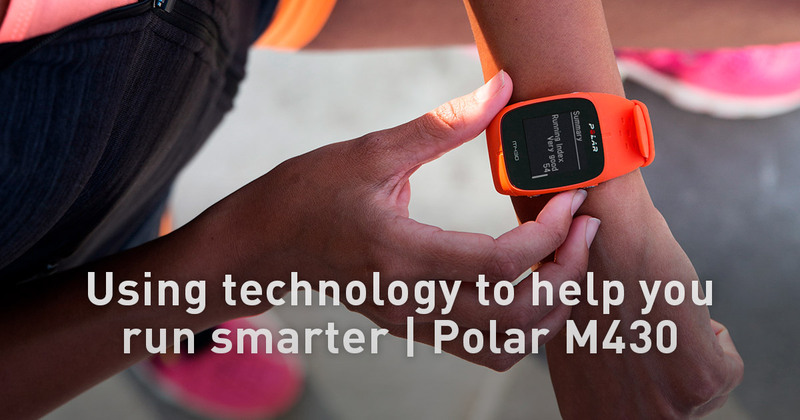 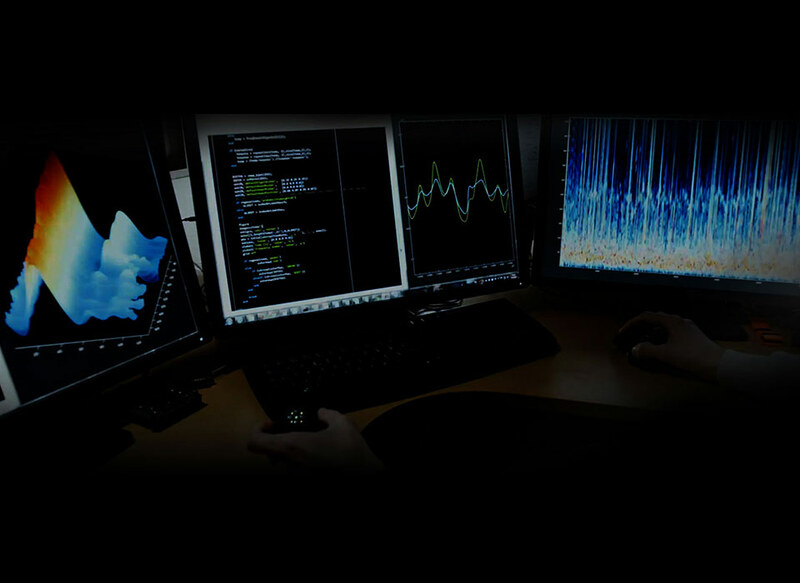 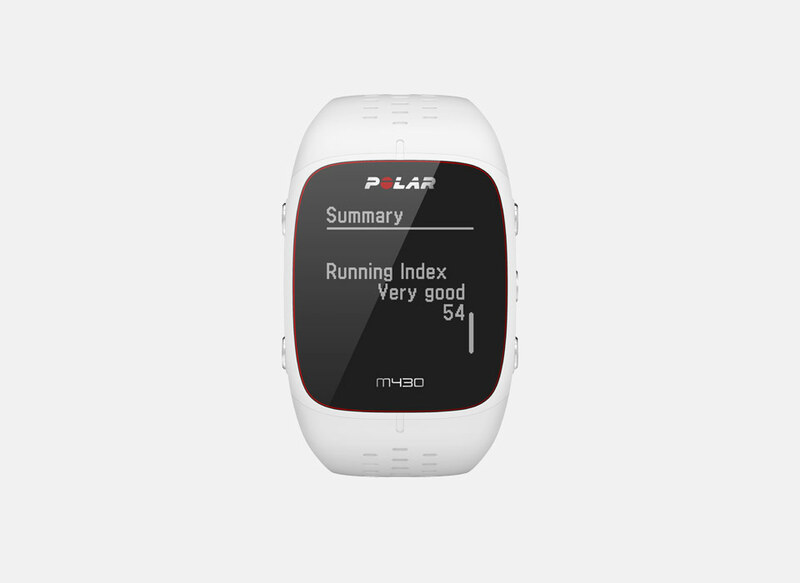 Follow your Running Index report in Polar Flow. 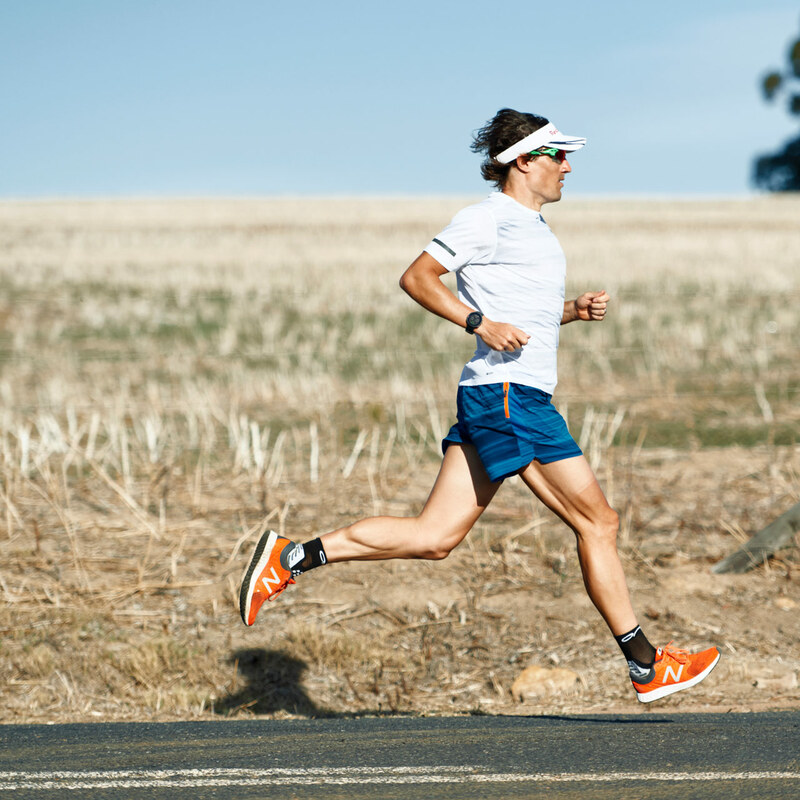 When your aerobic capacity and running economy improve, your running index goes up. 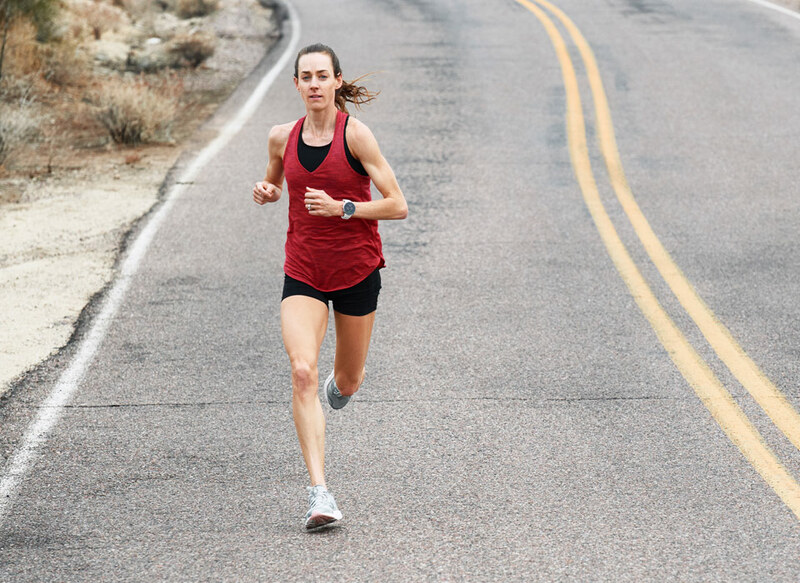 Running Index is based on the linear relationship between heart rate and oxygen uptake – when you run faster, your muscles need more oxygen to produce energy, so your your heart needs to pump blood faster and because of this your heart rate goes up.